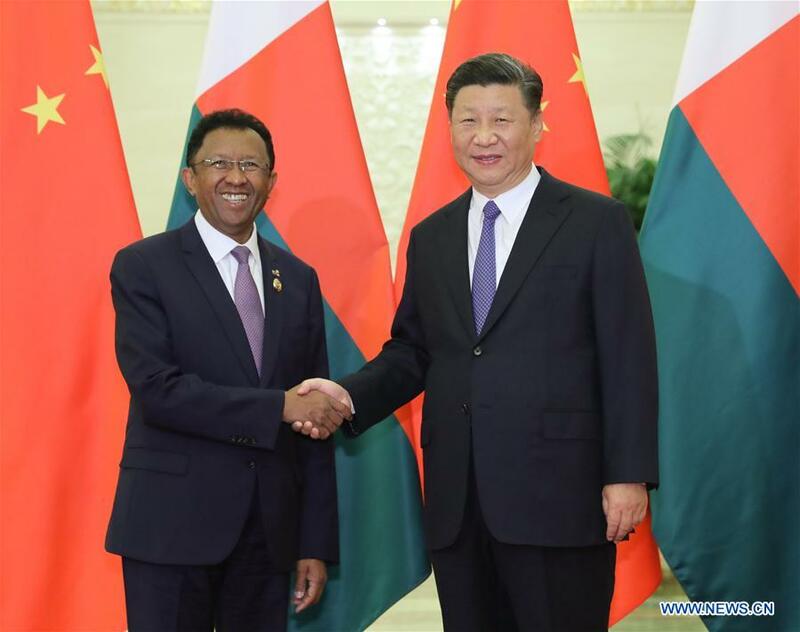 Chinese President Xi Jinping on Wednesday met with Madagascar's President Hery Rajaonarimampianina after the 2018 Beijing Summit of the Forum on China-Africa Cooperation. Xi said China-Madagascar relations are at their best in history, showing strong vitality with broad prospects. China supports Madagascar in its efforts to maintain stability, grow the economy and follow a development path suited to its national conditions, Xi said, pledging support to Madagascar in achieving economically sustainable self-development. Xi spoke of the need for China and Madagascar to strengthen communication and coordination in major international and regional issues such as climate change, the United Nations 2030 Agenda for Sustainable Development and the peace and security issues in Africa to safeguard the common interests of the two countries and those of the developing countries. For his part, Rajaonarimampianina said Madagascar fully supports Xi's important proposal for building an even stronger China-Africa community with a shared future and the various measures that follow. He said China supports Africa with real actions, which is very important to Africa. 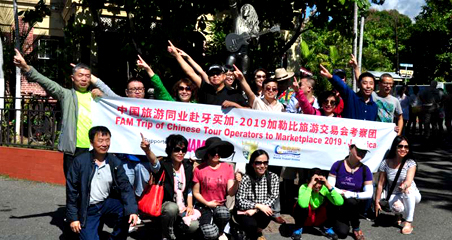 Madagascar stands ready to take an active part in jointly building the Belt and Road and is willing to be an important gateway for China's exchanges and cooperation with Africa, he added.